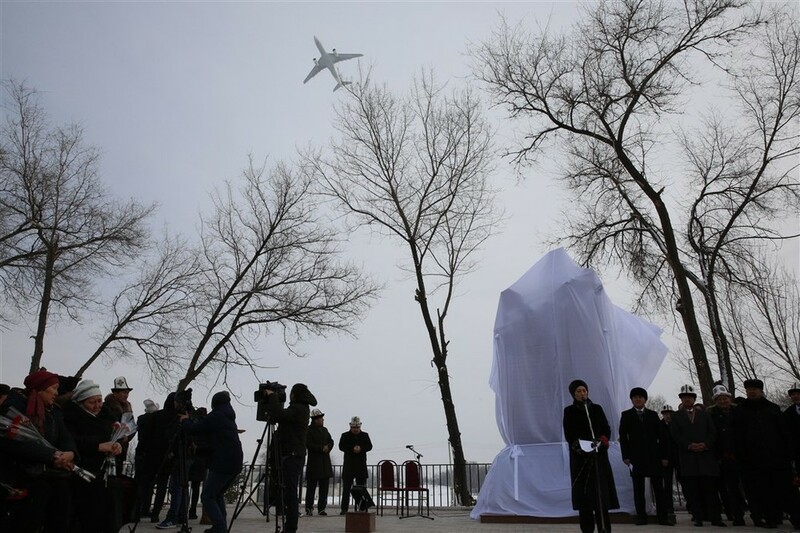 AKIPRESS.COM - Boeing-747 cargo plane crashed into the Dachi SU village near the Manas international airport on 16 January 2017 killing 39 people: 35 on the ground and 4 air crew members-citizens of Turkey. The plane was en route to Istanbul from Hong Kong with a stopover in Bishkek for refueling and air crew shift. 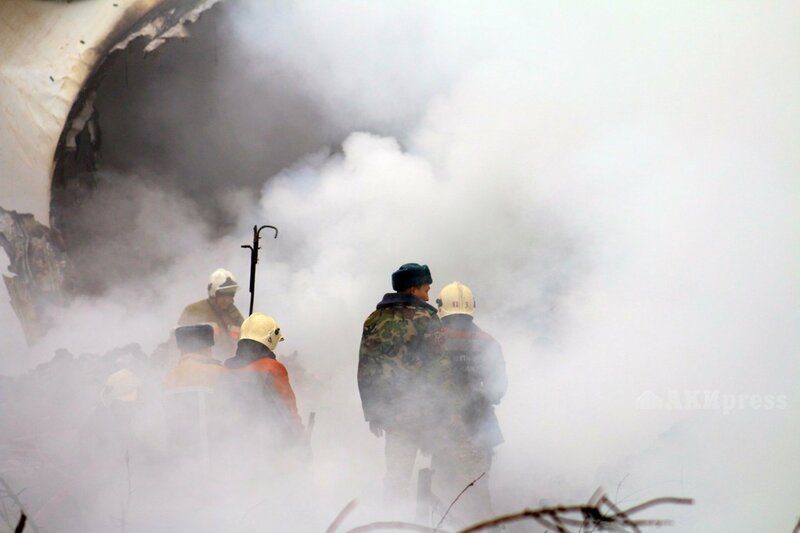 The crash site area was about 5 hectares, 19 houses were destroyed completely and 7 homes partially. Then President Almazbek Atambayev announced January 17 a mourning day in Kyrgyzstan. Boeing 747-400 belonged to Turkey-based ACT Airlines and leased by the Turkish Airlines company for operating the cargo shipment. The aircrew worked for the ACT Airlines. 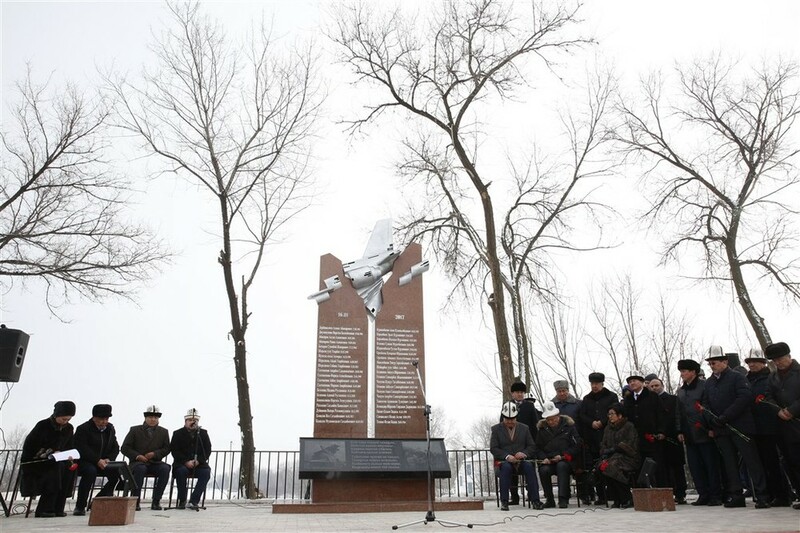 A memorial to the victims of the Turkish cargo plane cash opened in Dachi SU village near the Manas airport on January 13, 2017. 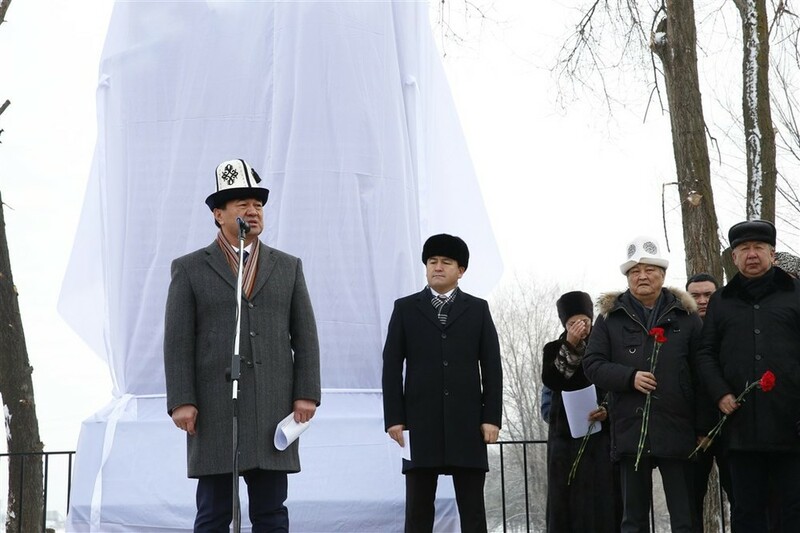 Relatives of victims and Kyrgyz authorities attended the ceremony of opening. 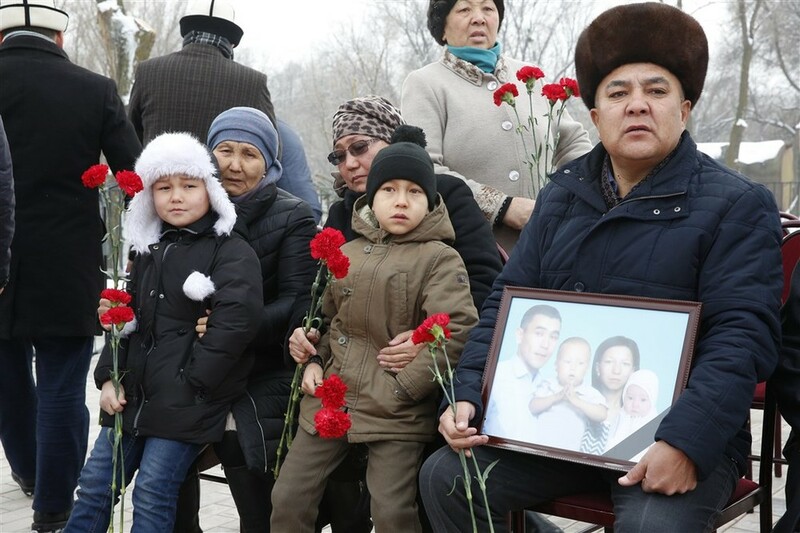 Then-chairman of the government commission for the elimination of consequences of the crash Muhammedkaliy Abylgaziyev expressed gratitude to the Kyrgyz people who were not indifferent at the time of tragedy. He said all the affected persons and relatives of the victims were fully paid compensations. 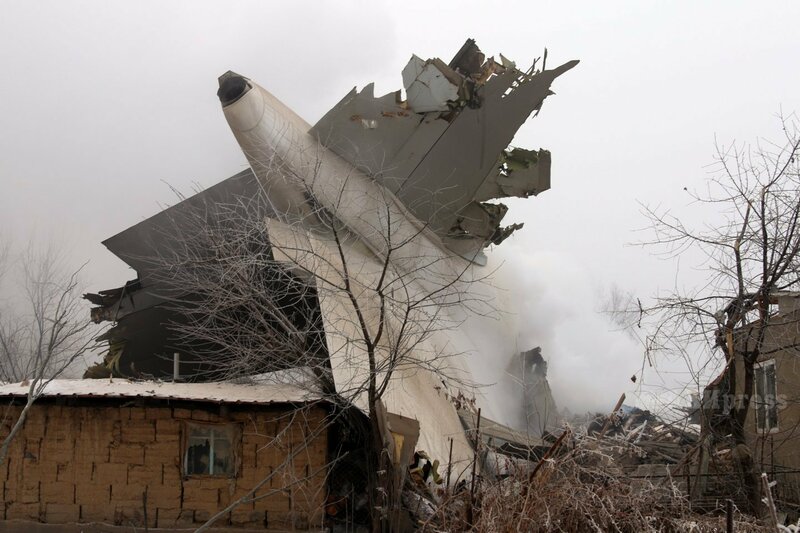 Investigation of the causes of the Boeing cargo plane into the Dachi SU village continues, said Abylgaziyev said at the ceremony. The Prosecutor General's Office and the Ministry of Internal Affairs are working on the launched probe, he said. 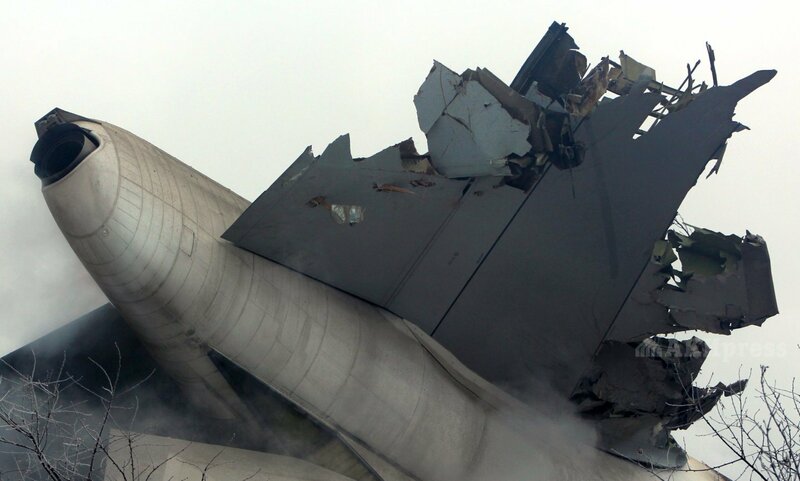 "The International Aviation Committee preliminary admitted the aircrew's fault," Abylgaziyev said. He recalled that the cargo was transported from Hong Kong to Istanbul with a stopover in Bishkek for refueling and aircrew replacement. The plane needed 64 tons of fuel to make it to Istanbul, but at that moment it had only 25 tons. Cargo included goods meant for 19 countries. "Cargo was meant for Russia, Ukraine, Latin American countries, Serbia and other countries. The documents proving it are taken into account as part of the investigation," he said. 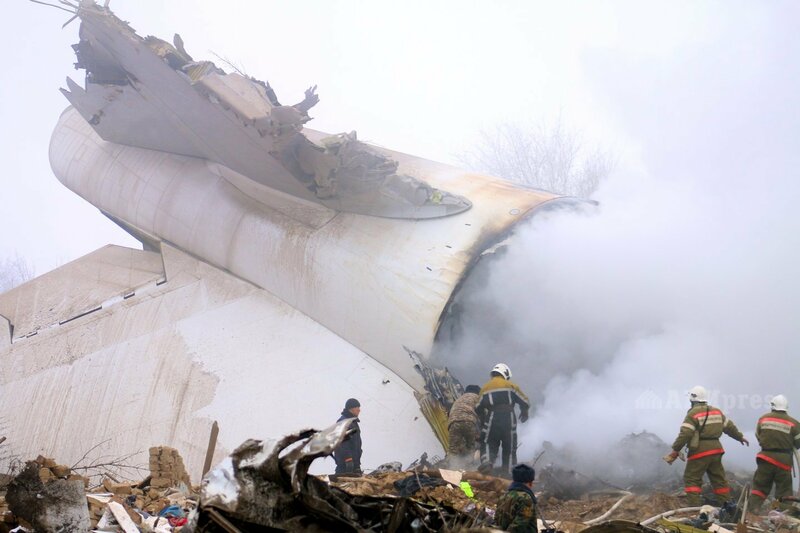 Sheraly Satybaldiev, whose lost his son, daughter-in-law and 2 granddaughters in the plane crash, spoke on behalf of the relatives of the victims. He expressed gratitude to all those who helped in a difficult moment. Ambassador of Turkey to Kyrgyzstan Cengiz Kamil Fırat gave a speech on behalf of Turkish Government and people, expressing deepest condolences to the families of victims.